Superior Water Conditioners, was founded by researcher and developer, Charles H. Sanderson. 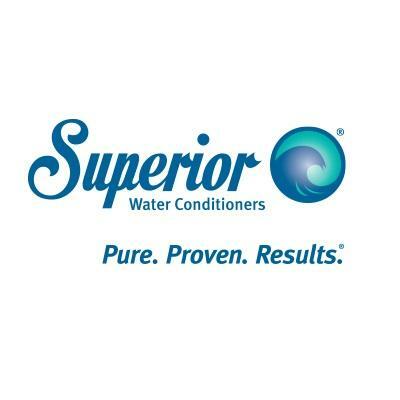 The Superior Water Conditioner has been utilized since 1964 to control lime, scale and corrosion without chemicals in boilers, cooling towers, food service equipment and many other commercial and industrial applications throughout the world. We are unique among water treatment equipment manufacturers worldwide for our superior magnetic water conditioner technology. From the biggest industrial plants to the humblest plumbing systems, our non-chemical, salt-free water conditioning technology provides better protection against hard-water and scale corrosion.